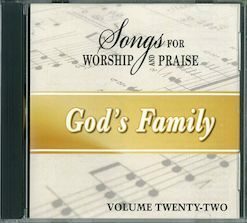 New Compilation of Contemporary and Traditional Hymns, Vol. 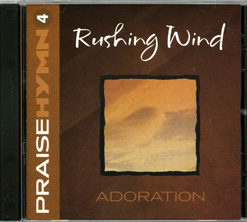 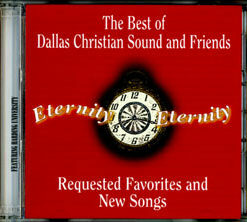 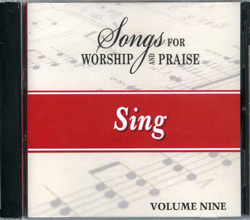 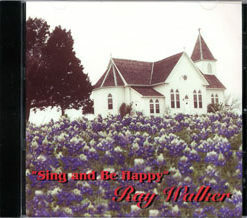 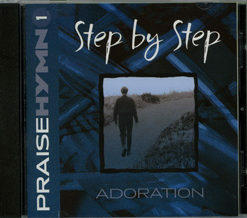 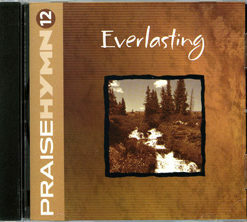 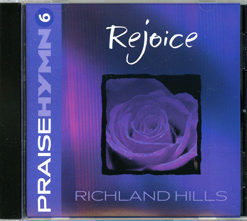 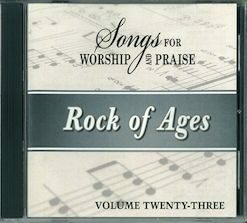 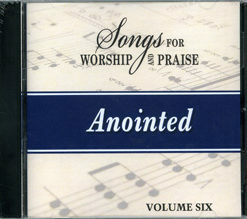 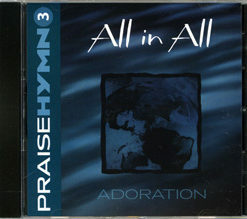 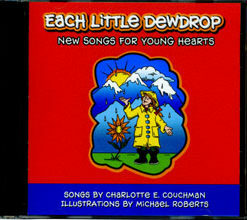 9, in the Songs For Worship and Praise Series (31 CDS included). 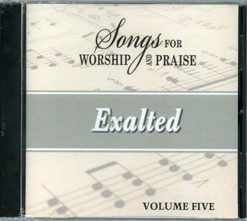 Performed by Praise and Worship Teams.